Doing local fundraising for a large organization can sometimes seem complicated and unwieldy. 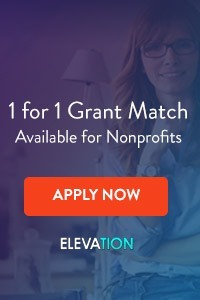 Whether you are running a local affiliate of a large national organization, or are responsible for raising funds in a single neighborhood for a small, city-wide charitable group, raising local money for larger groups presents a unique challenge. Working with a larger organization offers a lot of benefits, including increased name recognition for the charity, pre-designed and pre-printed materials, and often, lots of support. 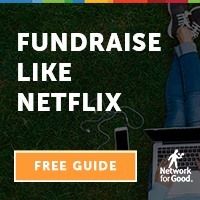 On the other hand, your neighborhood, city, or area may have unique fundraising norms, present opportunities unavailable in other places, or offer obstacles to fundraising that are not problems in other areas. How can you, as a local fundraiser for a larger charity, best capitalize on the situation in your area to benefit the organization as a whole? Before beginning your local fundraising effort, talk with the head of development for the national charity you are working for / with. 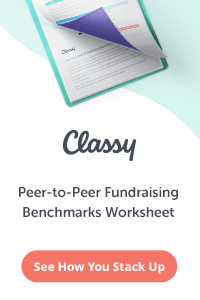 Discuss what the basic fundraising rules are for that particular group. Many larger non-profits have a list of non-negotiables (things that either can’t be done or have to be done), as well as a list of preferences (things they would like to see happen or not happen, but which are negotiable). Nothing encourages giving like being asked by someone you know. If you’re doing local fundraising, rely on local people. 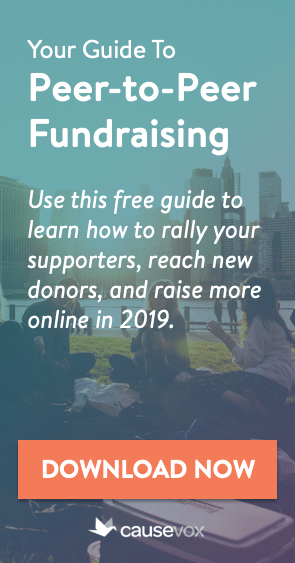 Get all the help you can from the national or state-wide office, but recruit a team of local volunteers and staff members to help you raise the money to meet your goals. Does one pitch work better than another? Does one brochure encourage giving more than a second? Your national office has probably tested these items, and more likely than not will be willing to share their best practice advice with you. Use whatever information you can to help you increase your local fundraising revenue. If your city or neighborhood has a unique opportunity or presents a unique challenge, don’t be afraid to modify your parent charity’s procedures to fit the situation on the ground, provided that: (a) you don’t step over the line and change anything that is non-negotiable for the organization you are working with, and (b) you test your modification and find out that it does, in fact, work better in your area than the standard national pitch, event, fundraising e-mail or other tactic. 5. Remember, You’re all on the Same Team! Sometimes, this one is the hardest to remember. Your local fundraising group and the parent non-profit you are fundraising on behalf of are on the same team, working towards the same goals, and serving the same mission… so even if you don’t see eye to eye on every single strategy, be mindful that you’re both in this together.